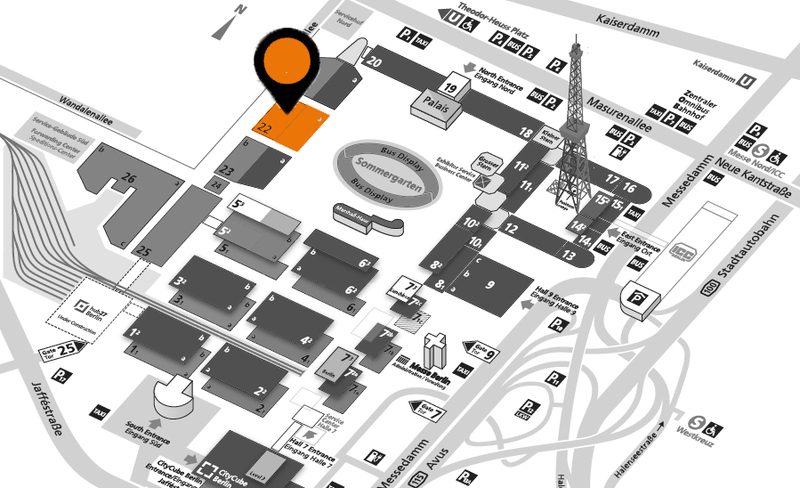 Hall 22 – booth 108. Technology and society are changing at an unknown pace. In order to meet the changing needs and expectations of passengers, governments and commercial entities, rail operators need to be increasingly adaptive and innovative. At Lamifil we have always taken rail challenges as a starting point for taking innovation a step further. We develop new solutions enabling you to run more trains at a lower cost, to future-proof your rail systems, boost network conductivity and lower your CO2 footprint. And we are delighted to showcase a few of them at Innotrans 2018 in an exciting VR experience. Including our latest innovations, ThermoFil and PowerFil. Are you a railway contractor or rail grid operator? 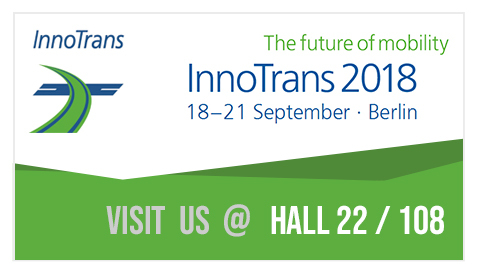 Then come and talk to us at Innotrans 2018. Our sales and technical team members are looking forward to meeting you!